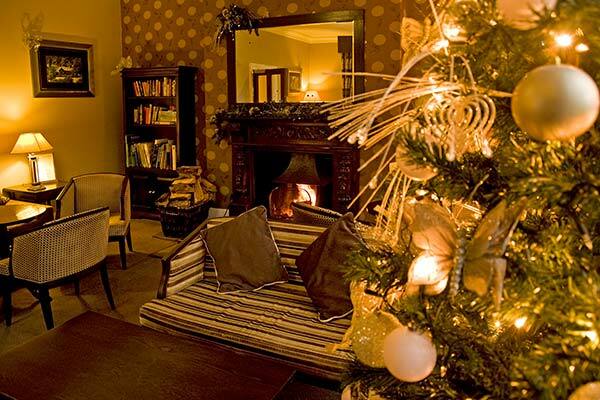 3 Day Christmas Package from 24/12/19 - 26/12/19 inc.
24th - A warm welcome awaits you at the New Dungeon Ghyll Bucks Fizz and canapés will be served in front of the roaring log fire, followed by a gourmet Dinner in our candlelit dining room on Christmas Eve. 25th - A full Cumbrian Breakfast on Christmas morning, maybe followed by a walk on the fells. There will be a service at the Local Church for those who wish to go. Bucks Fizz and canapés will be served from 12.00pm followed by a Traditional Christmas Lunch. An evening buffet will be served from 7.00 to 8.30pm to enjoy at your leisure. 26th - A full Cumbrian Breakfast on Christmas morning, maybe followed by a walk on the fells. There will be a service at the Local Church for those who wish to go. 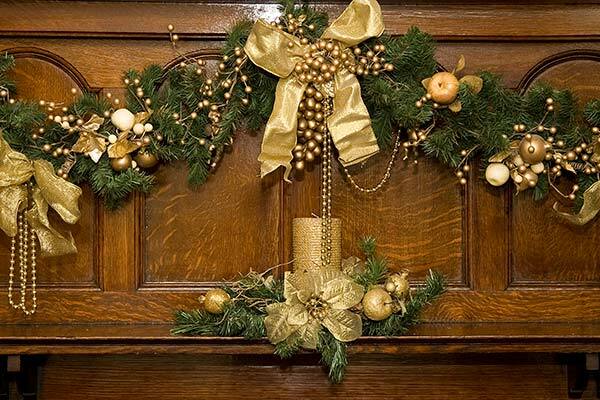 Bucks Fizz and canapés will be served from 12.00pm followed by a Traditional Christmas Lunch. An evening buffet will be served from 7.00 to 8.30pm to enjoy at your leisure. 27th - A full Cumbrian breakfast will be served before we say au revoir. 31st - Champagne Reception and canapés await you in front of our roaring log fire followed by a gourmet candlelit dinner. Bodgers mate a traditional celidah band are to return after a fantastic last New Years Eve and a firework display at midnight will bring in 2020 with a bang. 1st - There will be a later than usual full Cumbrian Breakfast on New Years Day morning with the rest of the day left to your leisure. With champagne and canapés being served in the lounges, before a gourmet candlelit dinner and entertainment to follow. 2nd - A full Cumbrian breakfast will be served before you depart. 4 Day in between break. 27th to 30th December inc.